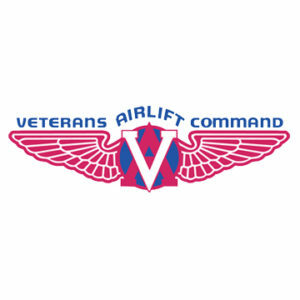 WE SUPPORT THOSE WHO SERVE. We have a long-standing commitment to help others. This takes many forms, including pro bono legal services, volunteer work, and financial support for worthy causes. 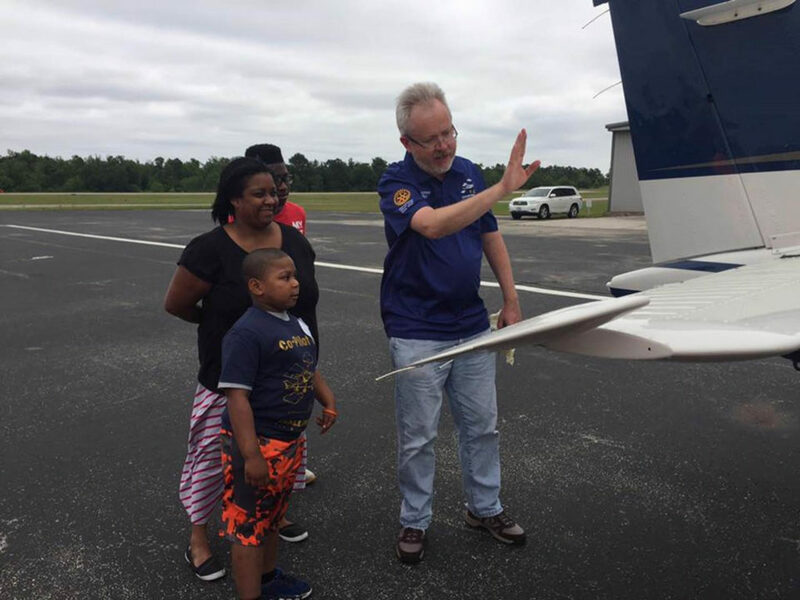 As people passionate about aviation, we are drawn to organizations using aircraft to serve those in need. As people passionate about justice, we are drawn to those fighting for justice and in need of advocates. We are a small firm, and cannot help every good cause or every person who contacts us, but if you are need an advocate, call us and let’s visit. 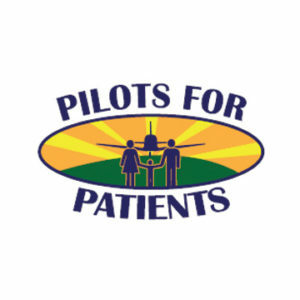 The mission of Pilots for Patients is to provide free air transportation to those patients needing diagnosis and treatments at medical facilities not available to them locally. 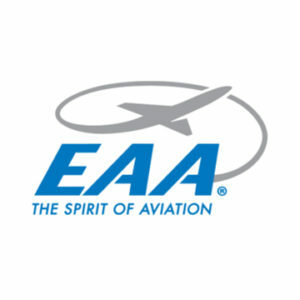 Its goal is to eliminate the burden of travel allowing the patient to concentrate on getting well. 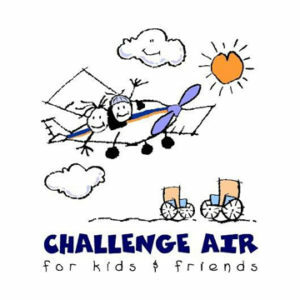 Challenge Air for Kids & Friends, Inc., exists to build confidence and self-esteem in children and youth with special needs through the gift of flight. 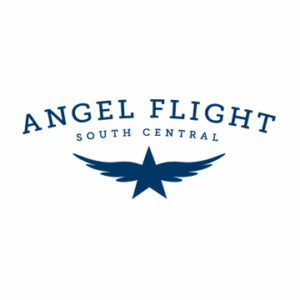 The mission of Angel Flight South Central is to help people in need of free air transportation for medical and humanitarian purposes. 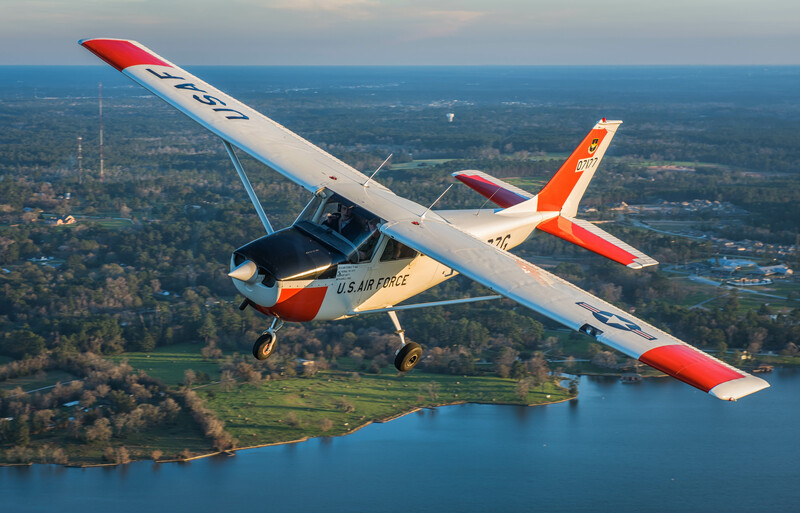 Angel Flight arranges travel through a network of volunteer pilots for people who require specialized medical treatment not available to them locally. 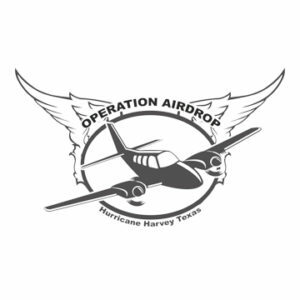 Operation Airdrop is an all-volunteer group of General Aviation pilots to deliver relief supplies to hard to reach areas after natural disasters, such as Hurricane Harvey and Hurricane Irma.